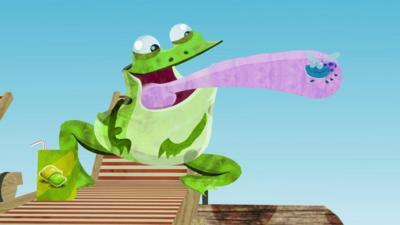 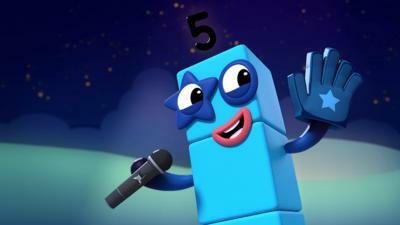 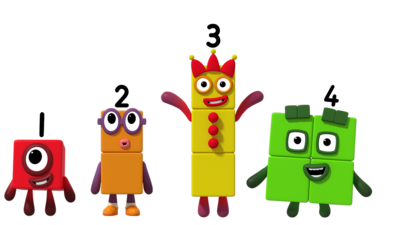 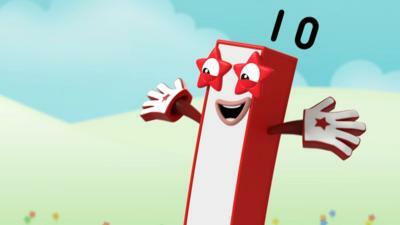 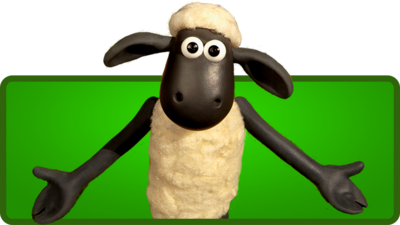 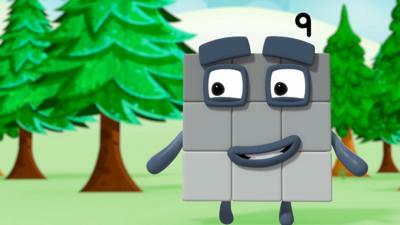 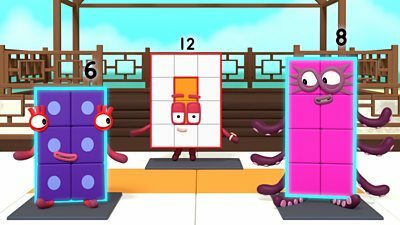 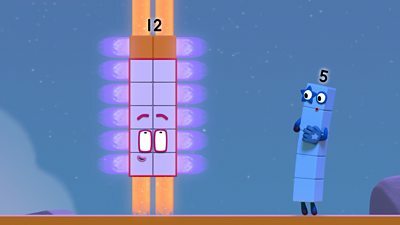 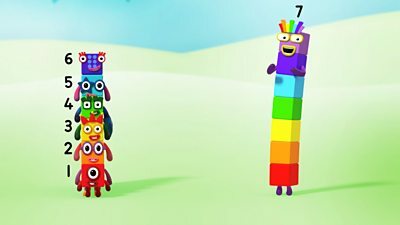 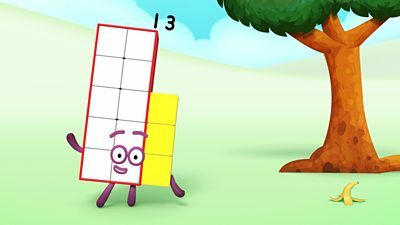 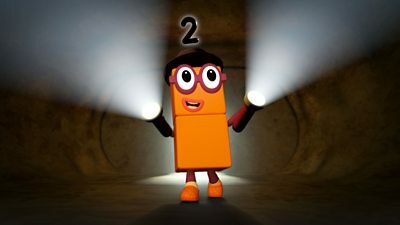 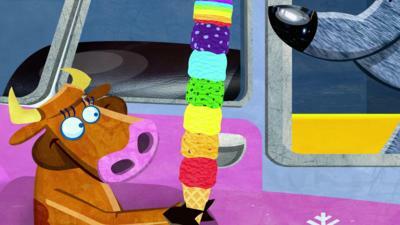 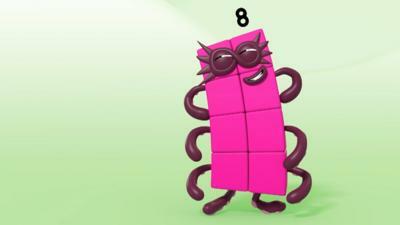 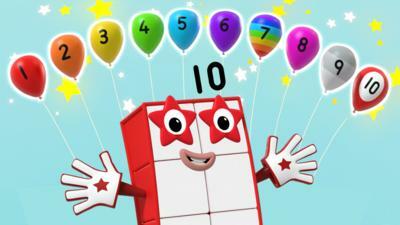 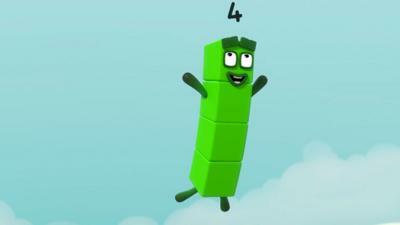 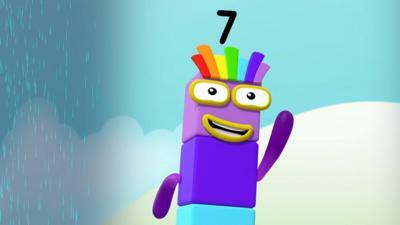 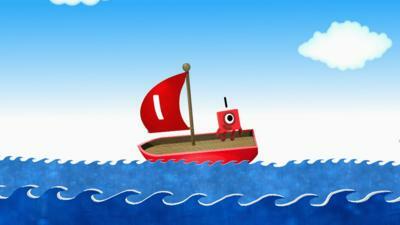 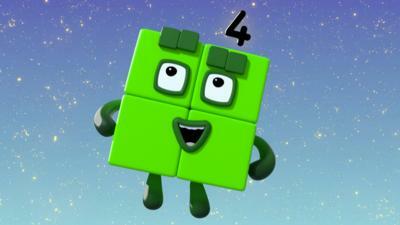 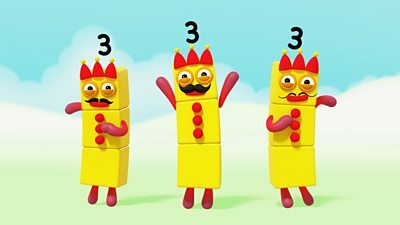 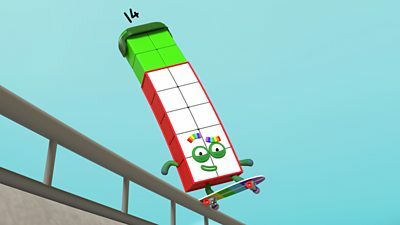 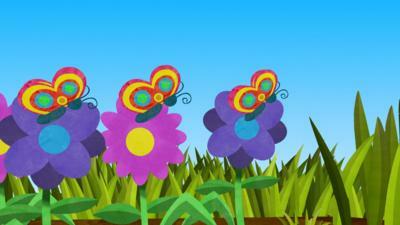 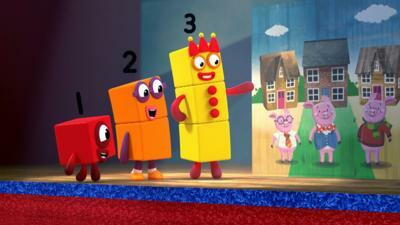 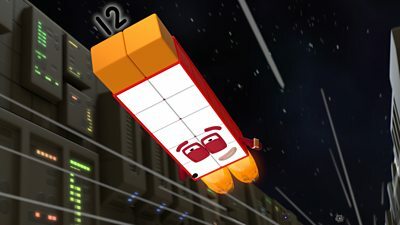 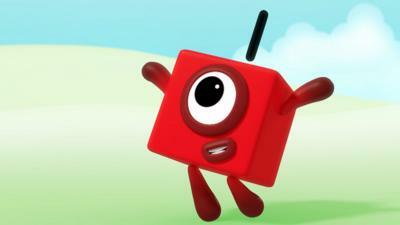 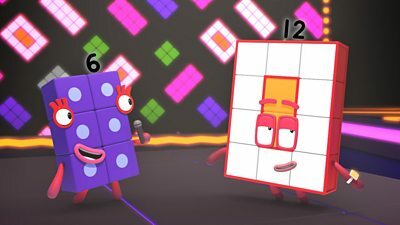 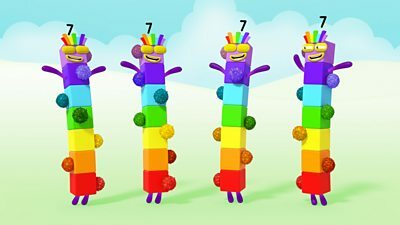 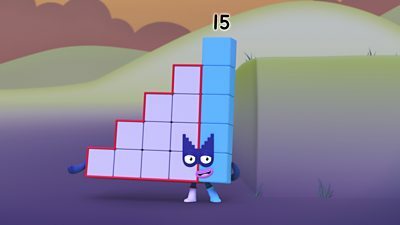 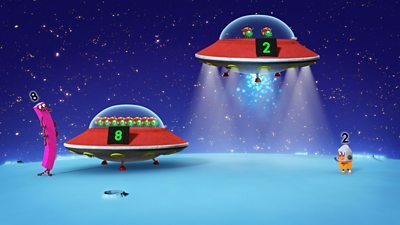 Sing along and learn all about numbers with the Numberblocks! 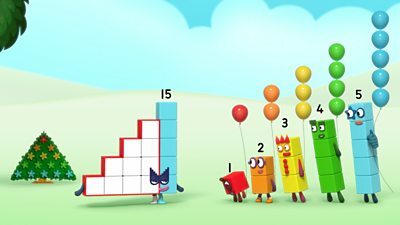 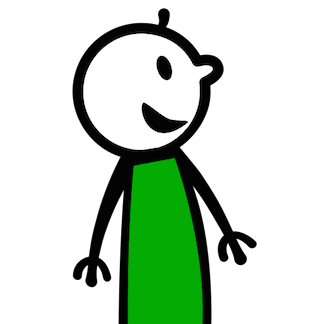 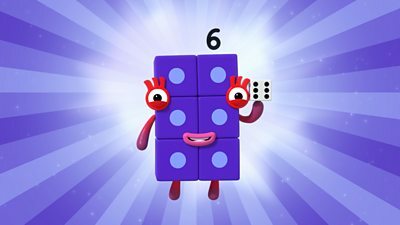 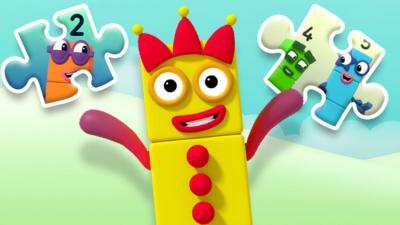 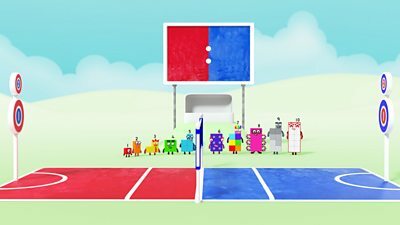 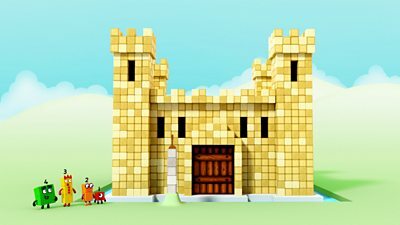 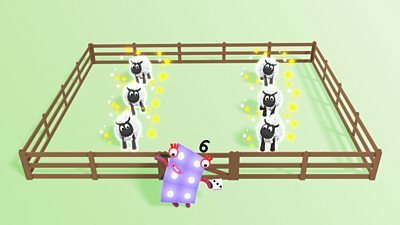 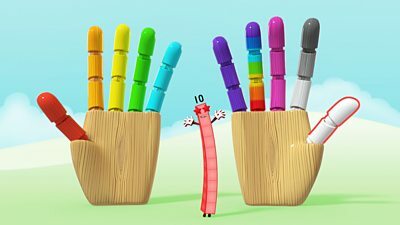 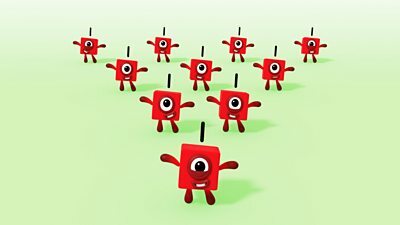 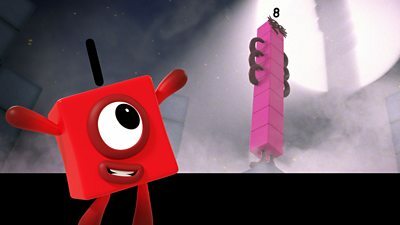 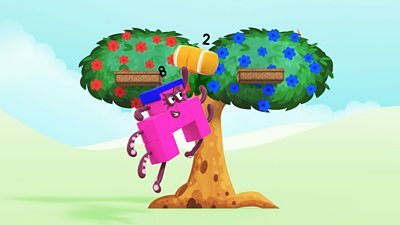 Make and Play with the Numberblocks! 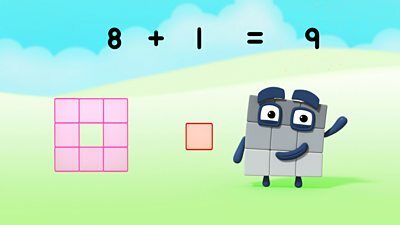 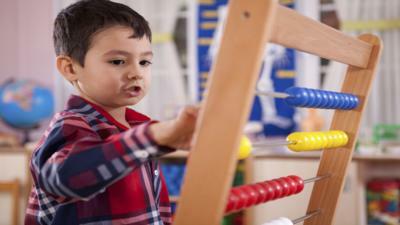 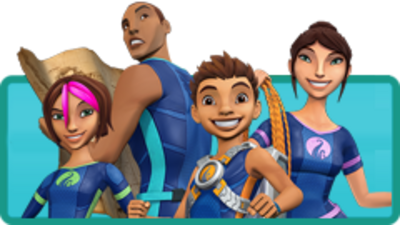 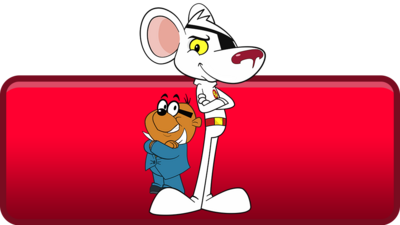 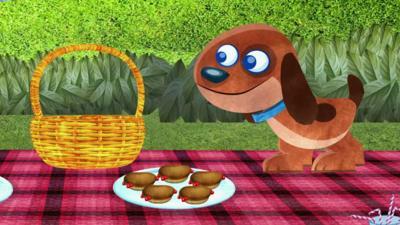 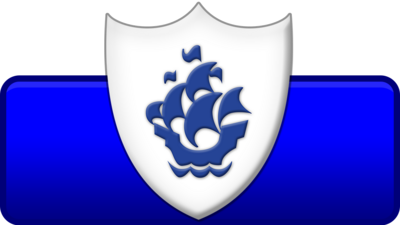 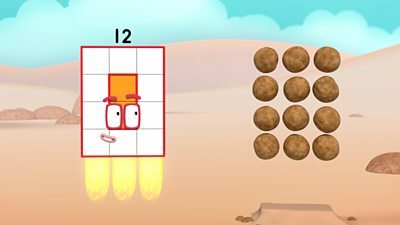 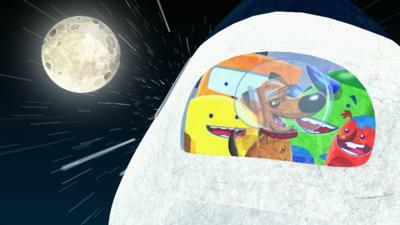 Can your child solve the puzzles?